A clearly defined strategy for content production and delivery will bring a constant stream of traffic to your website. When you manage your content correctly, it will make your life easier and your business grow. 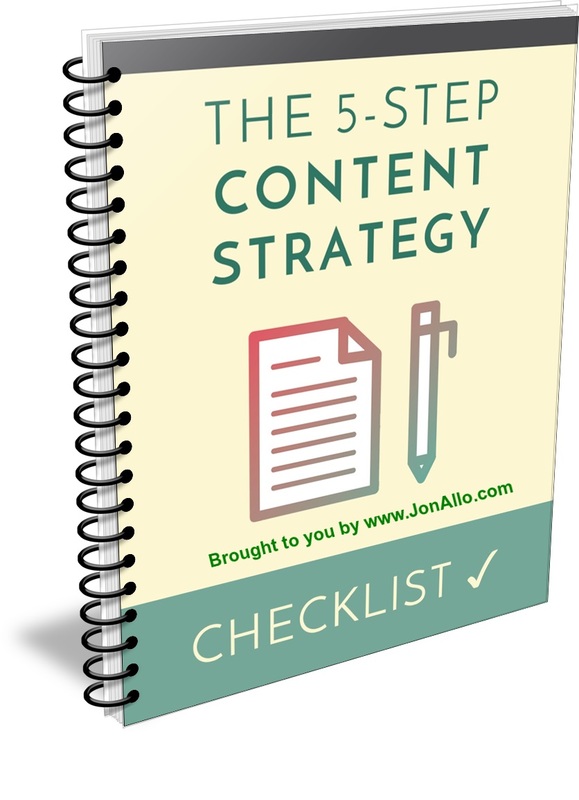 The tips in this checklist are used by the most successful online entrepreneurs for planning, creating and delivering great content.